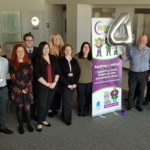 Home Victims First Northumbria – We provide practical and emotional support to help victims of crime across Northumbria, helping them to cope and recover from their experience. 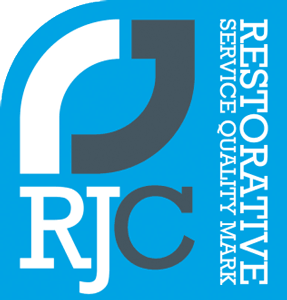 Our Projects – more here coming soon. 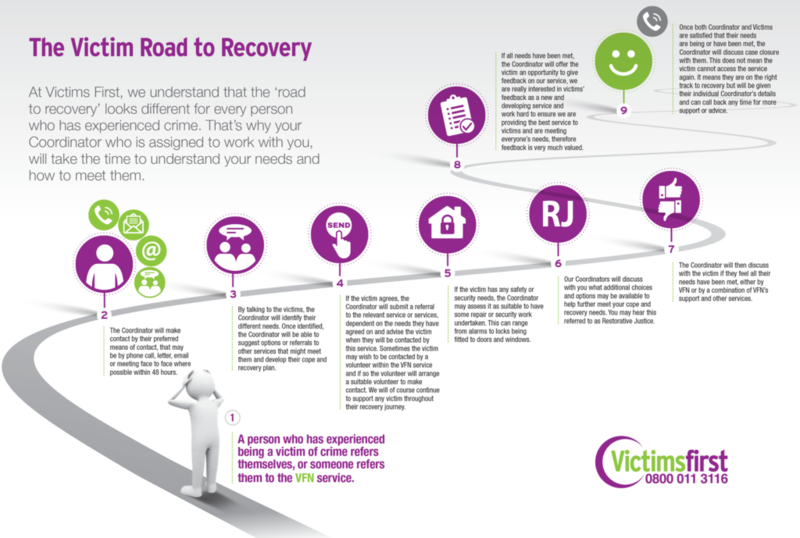 To find out about your rights and entitlements as a victim of crime you can look at the Victims Code of Practice leaflet published by the Ministry of Justice. 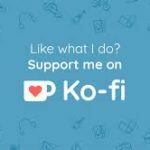 You can now buy Victims First a coffee to support us! 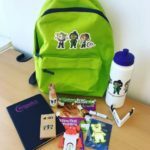 Win a Children and Young Persons goody filled backpack!